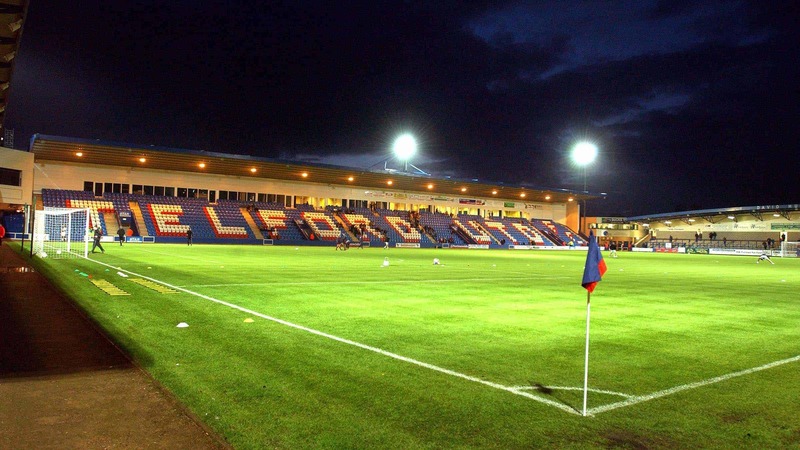 The Lions make the long midweek trip to AFC Telford United on Tuesday night for this rearranged fixture. Our Away Fan Guide has all the information you will need for the night. Programmes are available at just £2.50 per copy and entry is via the University of Wolverhampton Stand. The Lions will line up in the all blue away kit for this fixture. Segregation is not in force for this fixture with Lions fans able to pick their New Bucks Head viewing spot. AFC Telford’s food huts at New Bucks Head will be open with a wide range of hot and cold snacks and beverages available to warm you up before kick-off. The Bucks’ clubhouse will be open and accessible for away fans before the game. 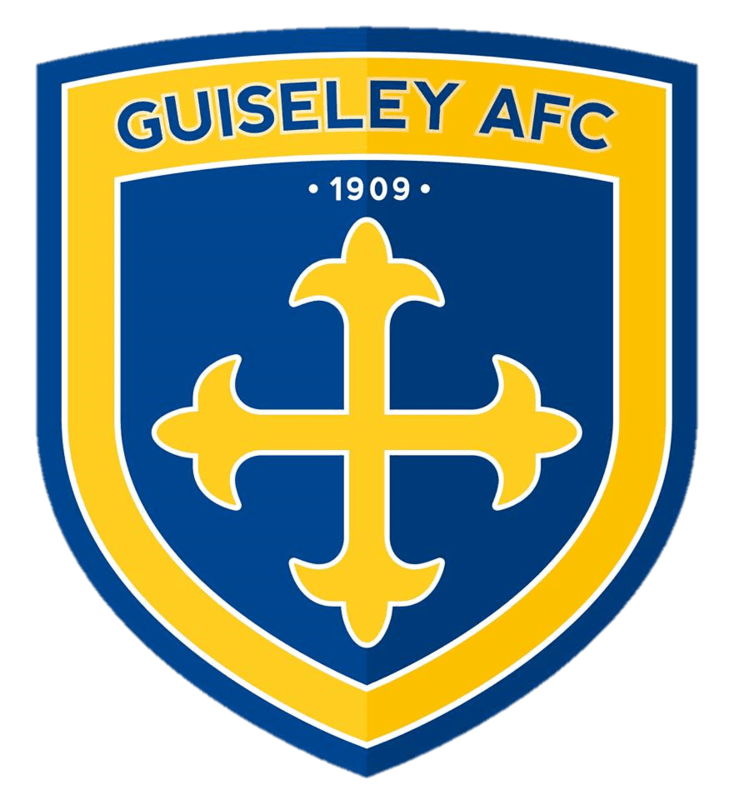 The coach leaves Nethermoor at 3:30pm priced at £20 for members and £24 for non-members.